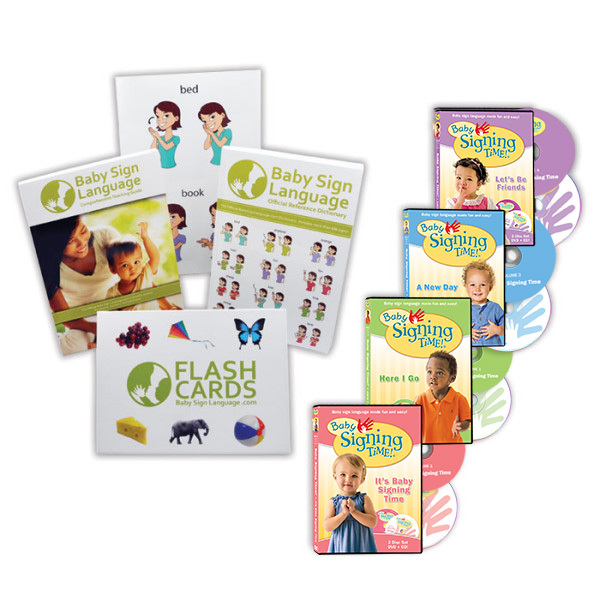 For an instructional video and tutorial on how to make the baby sign, see here. i have a son who just turned 2. He has a small problem with hearing and can’t say the word for what he wants. I’ve been learning and teaching him to sign 1 day every week since he was 1 years old and now he can tell me whatever it is he wants to say and I love it. This website has been our learning place for two years. Without it we would still be stuck on him not being able to say what he needs. I am a grandmom of 2 little girls. One is 14 months old and the other is a newborn. 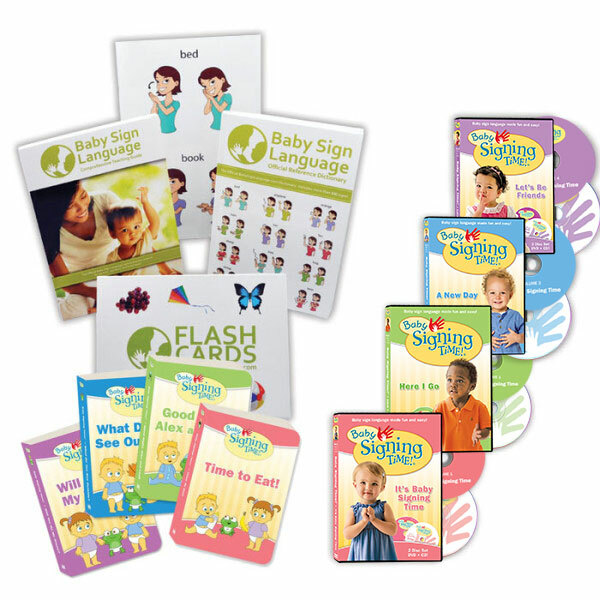 I have reason to believe that daycare is teaching my granddaughter signing. She was with us this weekend and signed for more and give me. I would like to learn what she is saying. Her mom did not know this was why she was making signs. Thank you for sharing. This is a great website. I’m an interpreter and I also teach it to college students. I refer my students to this website for help. 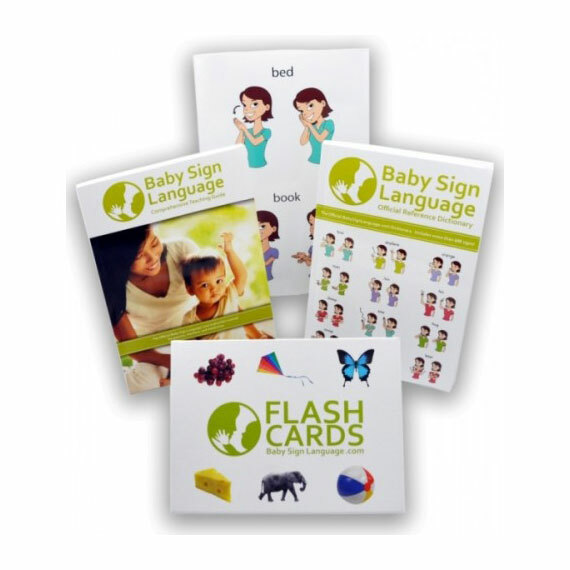 I also have a 4 month old son and I’m using the flashcards not for him, but for my husband!